GABORONE, Botswana, March 26, 2019/ — Go Fresh has signed a distribution agreement with Infinite Foods, the African plant-based protein company to distribute leading plant-based protein products in Botswana. The game-changing Beyond Burger® and Nature & Moi Cheese were launched at Caravela in Gaborone recently. 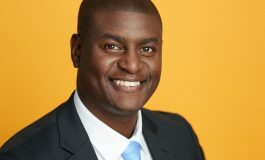 The award-winning Botswana-based fresh produce brand is expanding its offering to include plant-based protein products. Started by leading entrepreneur Michelle Adelman, Go Fresh! 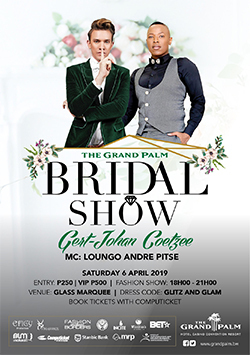 has been delivering consumers in Gaborone and Maun high quality fresh produce since 2014 and has won numerous awards for its technology-abled farming and approach to engaging Batswana youth leaders to run the company. 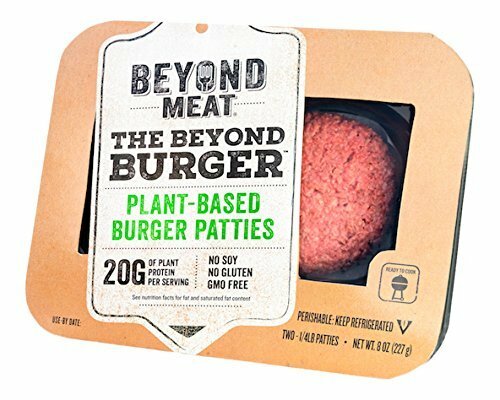 The Beyond Burger® is the flagship product of leading US plant-based meat company Beyond Meat®. 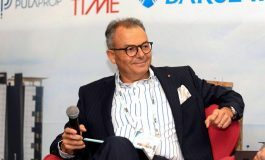 The company is at the forefront of the growing global movement towards a more sustainable approach to meat and protein. Livestock agriculture has a detrimental impact on the environment, and it has become imperative that sustainable, less detrimental meat and protein alternatives be sourced. The search for the solution to this challenge is being championed by companies like Beyond Meat who are using cutting-edge science to change the way we think about and define meat. 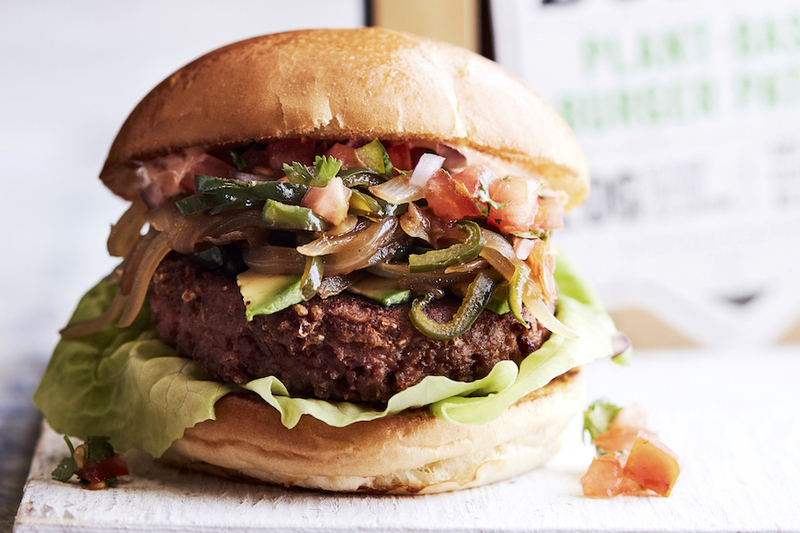 While the positive impact of plant-based meat on the planet and to human health is massive, the most revolutionary thing about The Beyond Burger® is that it looks, cooks, and tastes like beef. It is made entirely of plants and has no added hormones, antibiotics, GMOs, soy or gluten. A Beyond Burger® patty has 20g of protein, more than a beef burger, with less saturated fat and no cholesterol. It also uses 99% less water than a traditional 113-gram beef burger, 93% less land, and produces 90% fewer greenhouse gases, according to a joint study by Beyond Meat and a major US university. Founder and CEO of Go Fresh! and Infinite Foods, Michelle Adelman is passionate about developing sustainable methods to achieve food security in Africa and emerging markets, particularly in regard to fresh produce and protein availability and the impact of agriculture on the environment. Her latest company Infinite Foods’ aim is to influence health, global food security and climate impact by introducing great tasting alternatives to environmentally taxing sources of protein, like meat, eggs, milk and fish. “While everyone is coming to recognise that climate, change is a major concern, few people realise how much today’s agricultural practises are contributing to the problem,” said Adelman. “When people become aware of how much good they can do by introducing more plant-based proteins into their diet, we expect this market to grow very quickly. It helps a lot that the products being introduced by Beyond Meat and others taste great.” adds Adelman. “Go Fresh! introduced technology that allowed us to grow fresh produce with 98% less water and low-carbon footprint – now we are applying the same thinking to protein with Infinite Foods,” says Adelman. Infinite Foods’ objective is to improve quality-of-health by delivering best-in-class, authentic tasting and affordable plant-based protein food products to Sub-Saharan Africa (SSA) and emerging markets’ consumers and the tourism/hospitality industry through importing and distributing of best-in-class brands, licensed manufacturing and the transformation of plant-based protein agricultural commodity inputs. 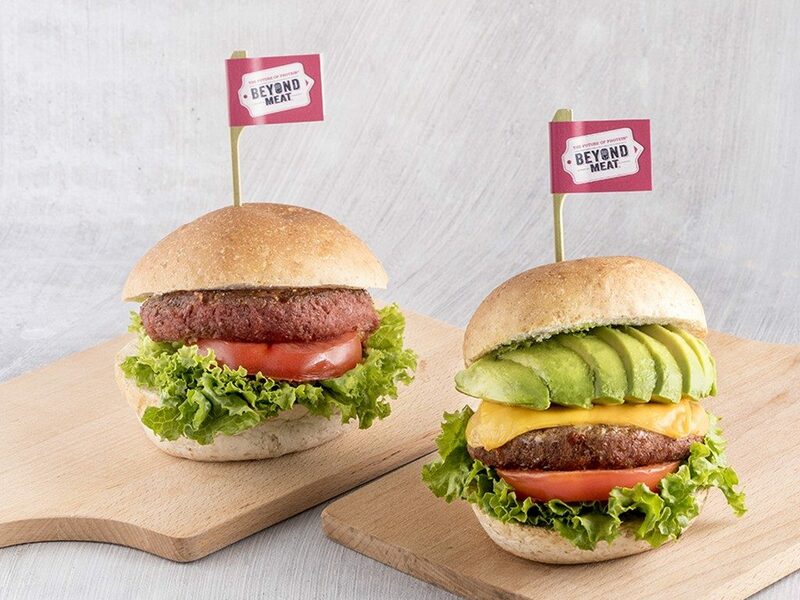 Since its debut in 2016, more than 50 million Beyond Burgers have been sold globally. The Beyond Burger® is so authentic tasting it is positioned in the meat section of the grocery stores in the United States and abroad. 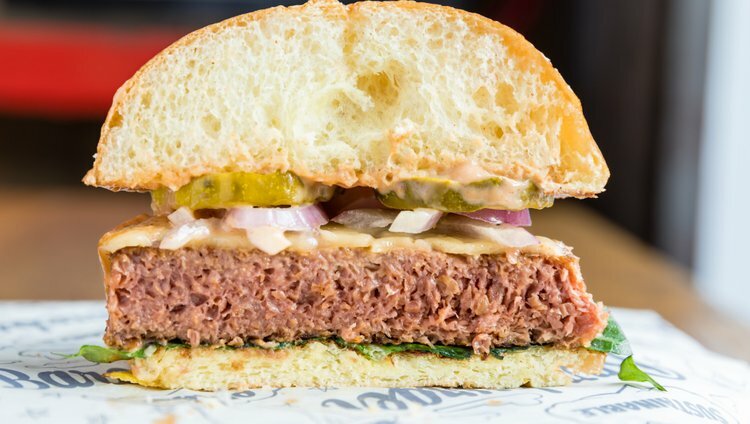 Infinite Foods will be initially launching The Beyond Burger in restaurants and foodservice outlets, adding to Beyond Meat’s current distribution in more than 12,000 restaurants including Carl’s Jr., TGI Fridays, BurgerFi, Bareburger and A&W Canada.